In 1984 and 1985, the Norfolk Southern Railway was retiring their remaining motor cars from service. 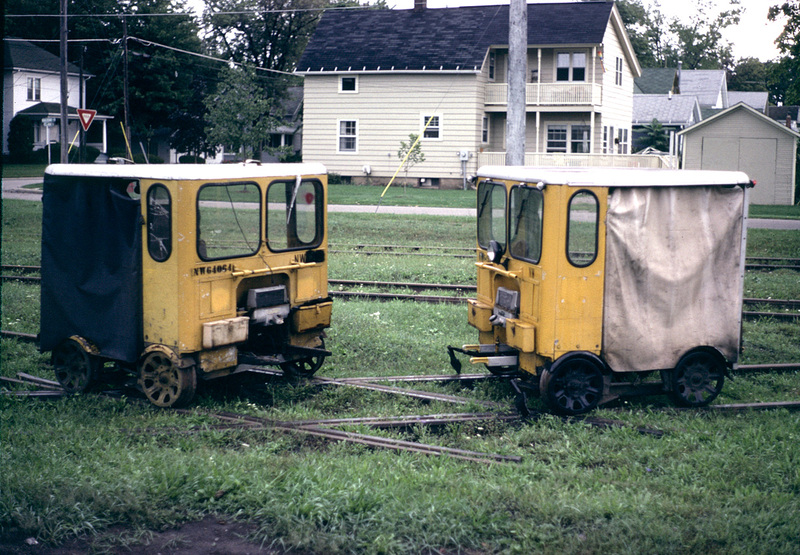 Retired cars were taken to the NS yard at Bellevue, OH, from where they were sold off in batches. There was much anticipation as to when the next batch would be released! A number of these cars were purchased by members of the Southern Michigan Railroad and transported to Clinton. These photos show how some of these cars looked upon arrival. 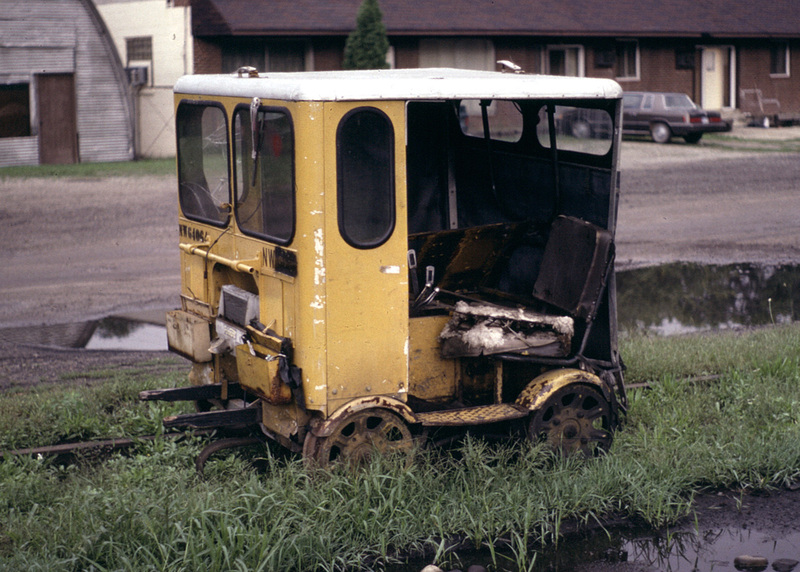 Although they look rough, the cars usually could be gotten running quickly. Only the cosmetic restoration would take some time.